I’m not gonna lie. I love Girl Scout Cookies. Just about every flavor. In fact, Girl Scout Cookie time rivals Christmas for me in terms of anticipation. It’s no different for my husband and sons. 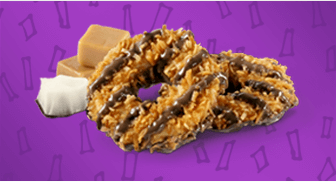 So it’s no surprise that we are deLighted (pun intended…go Samoas®) that so many troops are using our Signup Tool to create online Girl Scout Cookies signup sheets to organize their cookie sales. Here are a couple of signup examples for you fabulous troop leaders who make Christmas happen all over again in February! Pro-Tip: To get the cookie and heart emojis on our signups, we opened the app on our phone, then opened the signup, then just clicked on the desired emoji on our phones in the places where we wanted them! 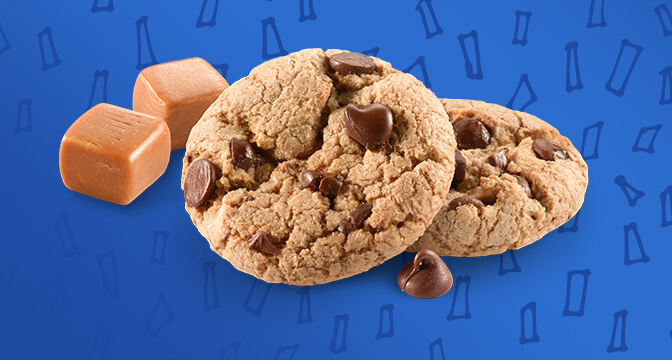 Can’t wait to try the new Caramel Chocolate Chip this year! What’s your fave MomClone Nation?! 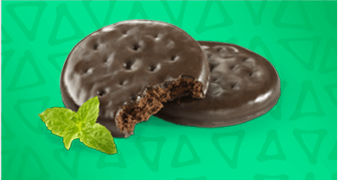 * All of these delicious cookie images are from the Girl Scouts website. 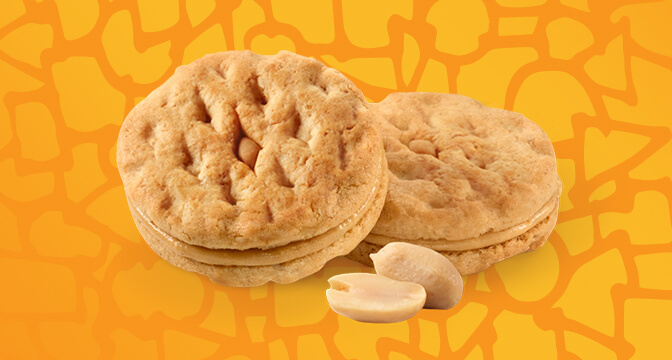 All cookie names are registered trademarks of Girl Scouts of the United States of America.